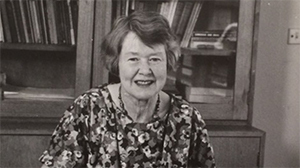 Dorothy Steel was a dedicated educator and library supporter. Mementos and photos from her life are on exhibition in the Dorothy Steel Cabinet at Bendigo Library. 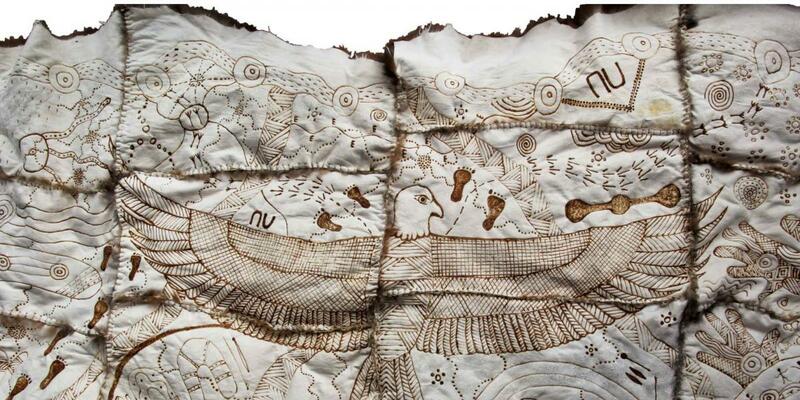 See the magnificent Possum Skin Cloaks made by Bendigo's Aboriginal community for the knowledge and enjoyment of all. 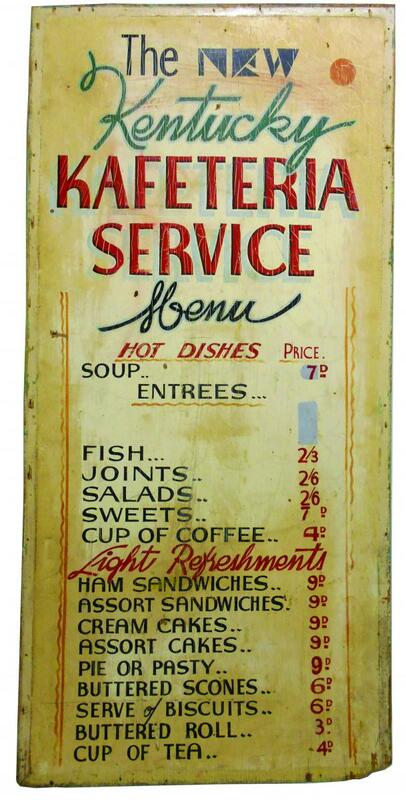 Bendigo Historical Society has an amazing array of objects and documents collected over many years. While some pieces come with a complete story, most don’t, and it is the task of volunteers to look for background information. This exhibition showcases more than 40 objects and the fascinating stories connected to them.